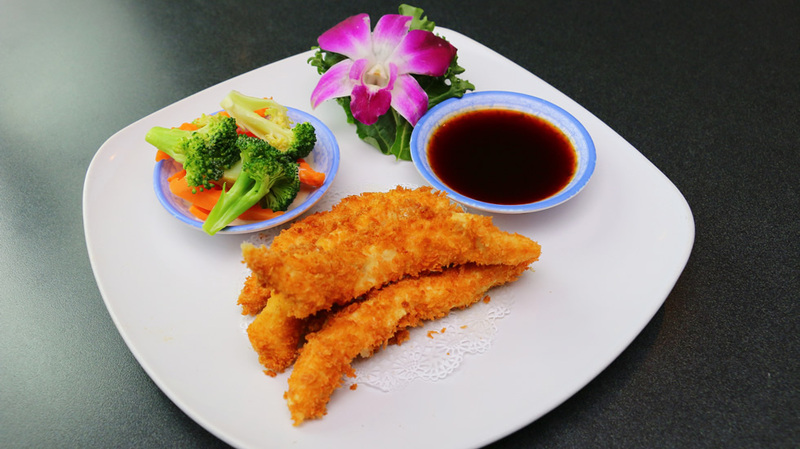 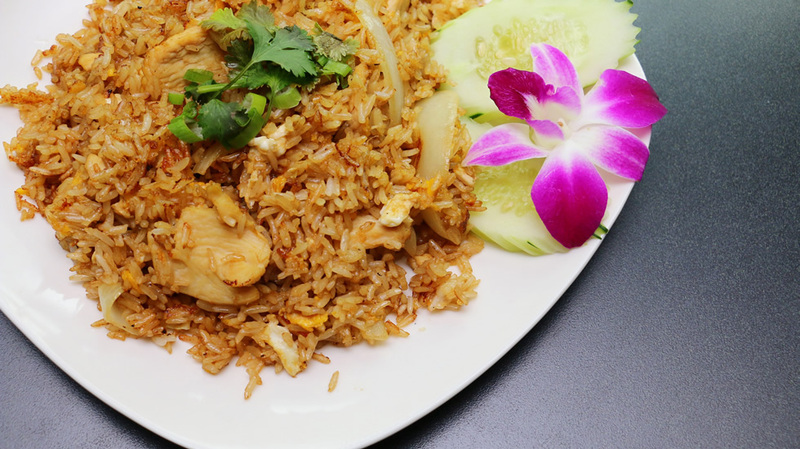 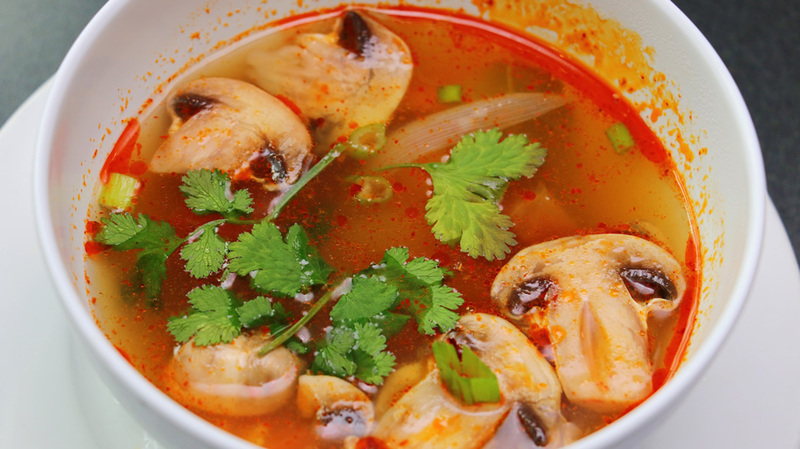 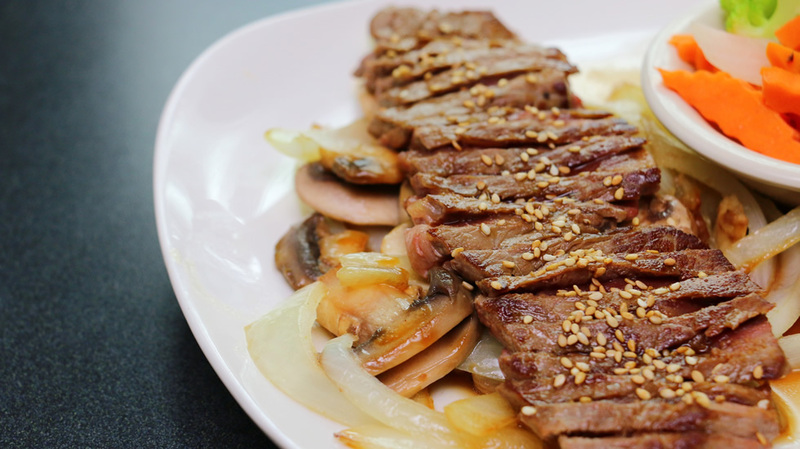 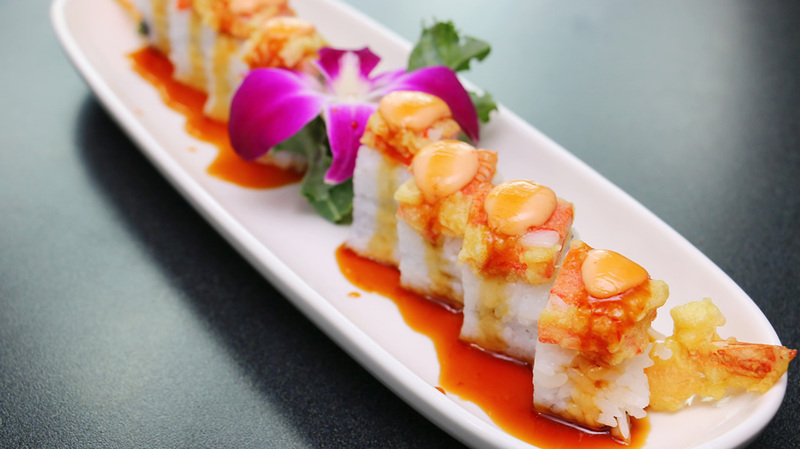 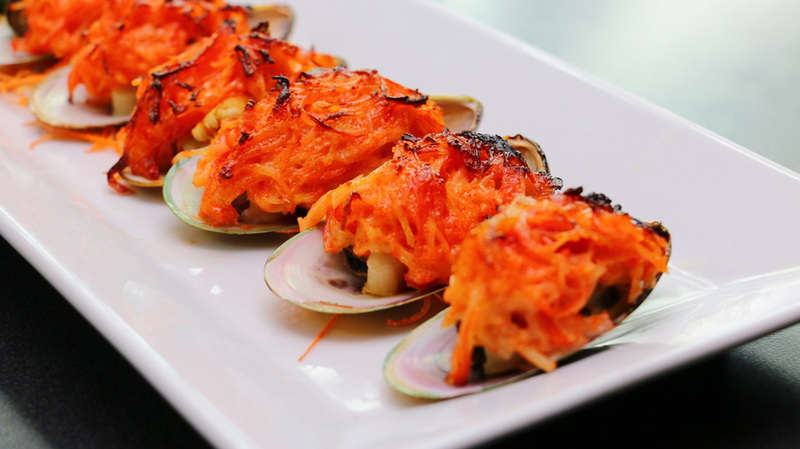 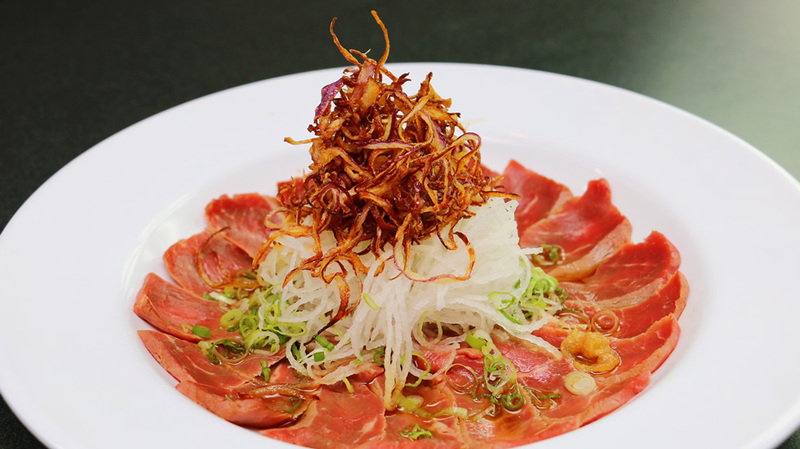 The Area's Best in Sushi, Thai & Japanese Cuisine! 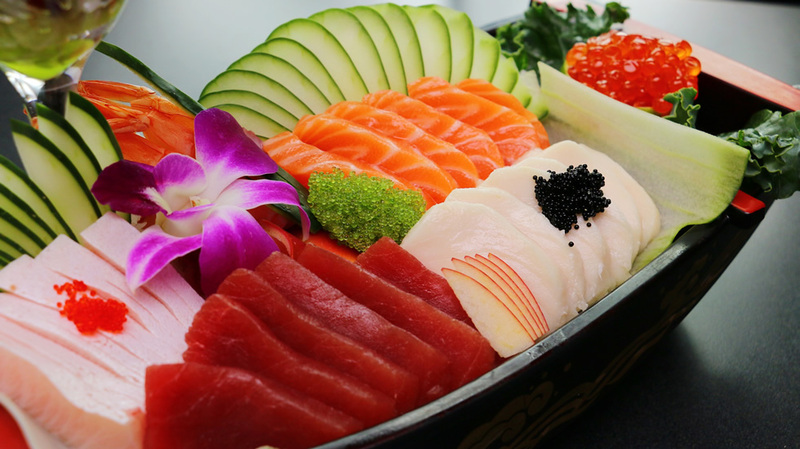 Rock’n Sushi is the area’s best Sushi, Japanese & Thai restaurant located in the Gateway subdivision of Fort Myers. 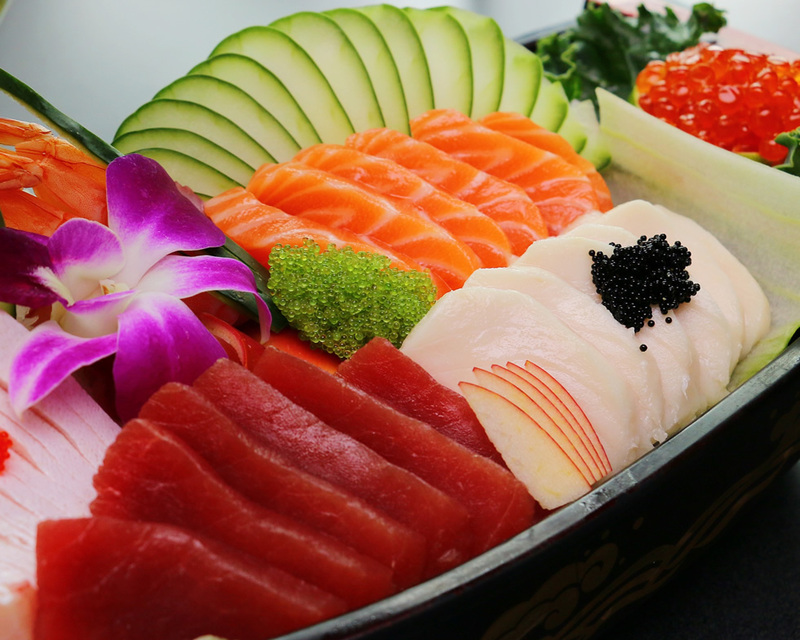 Our Asian bistro brings the area’s top sushi chefs together under one roof to create amazing sushi dinners for our guests. 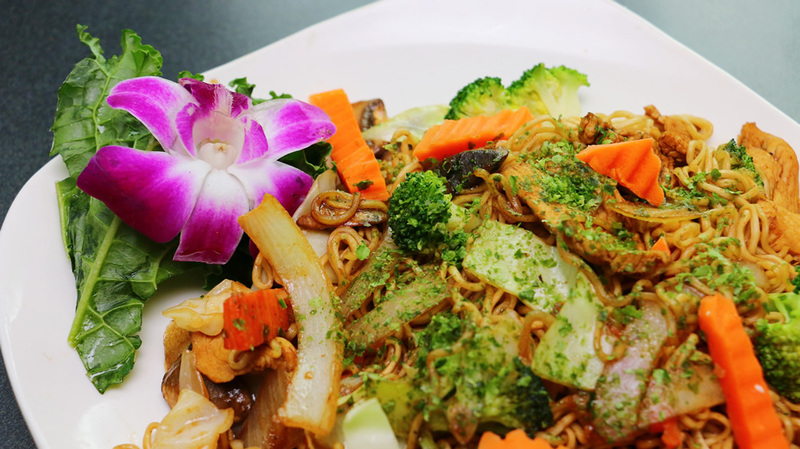 Our Japanese & Thai cuisines are created fresh nightly by our master kitchen chefs who have over 80 years of combined experience. 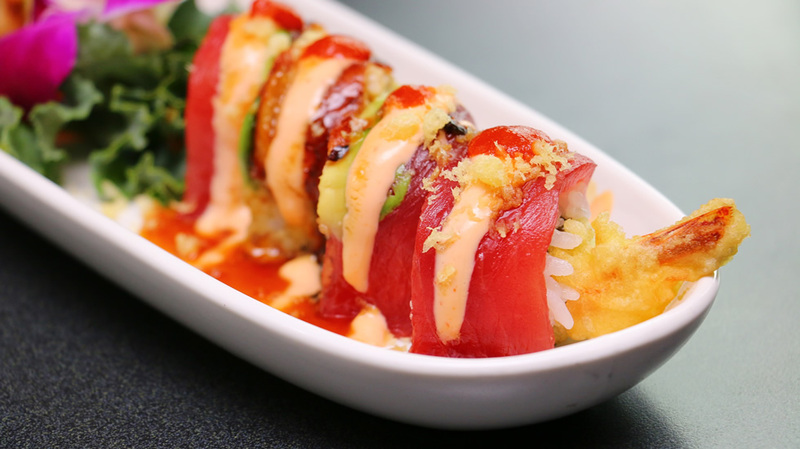 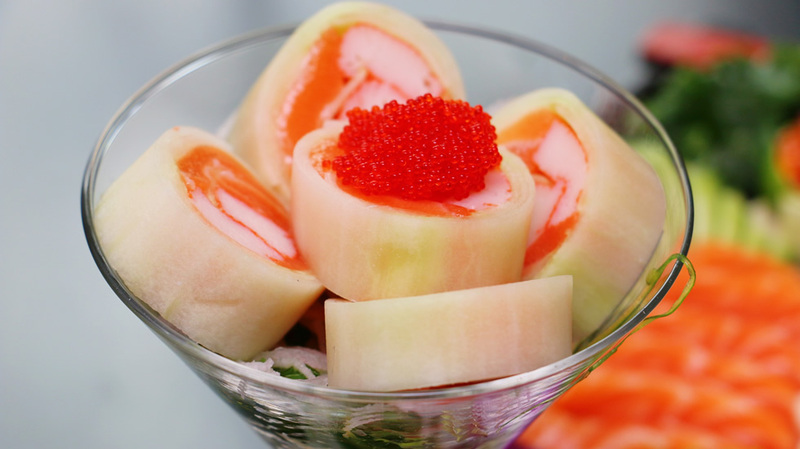 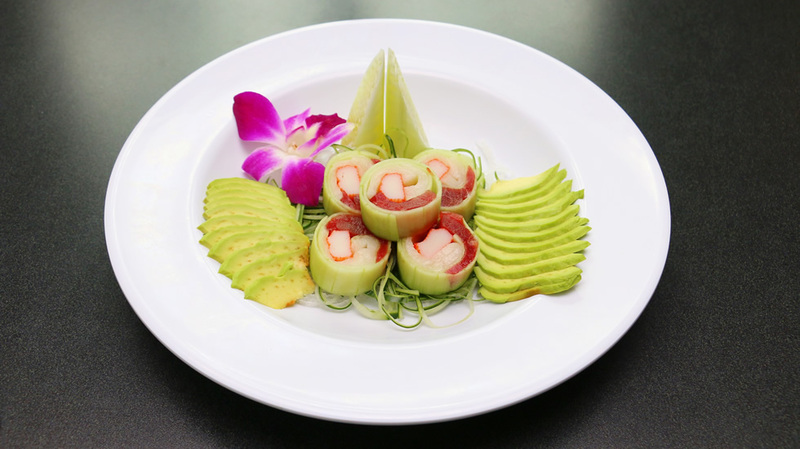 Beyond our extensive menu we offer our guests the ability to have custom sushi rolls created to meet their tastes. 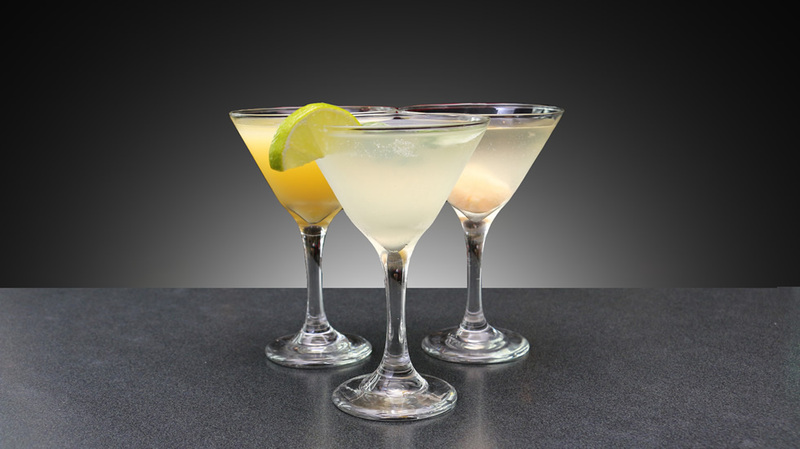 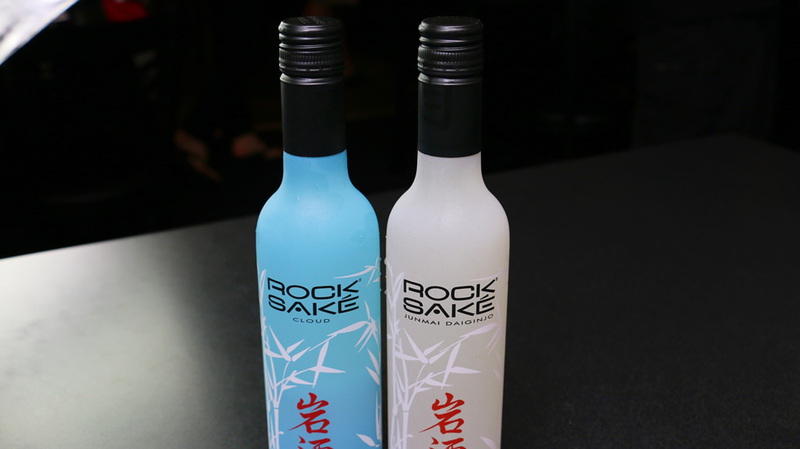 We offer an extensive wine, beer list and one of the most extensive hot and cold sake lists in the area.